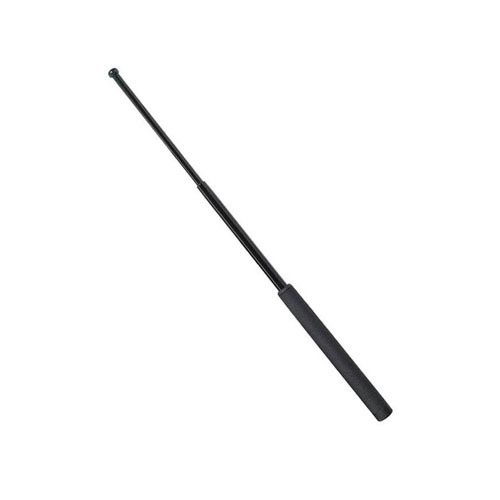 Constructed with 4140 steel and finished with a corrosion-resistant black chrome plating, the Friction Loc Steel Baton is ready for anything thrown your way. 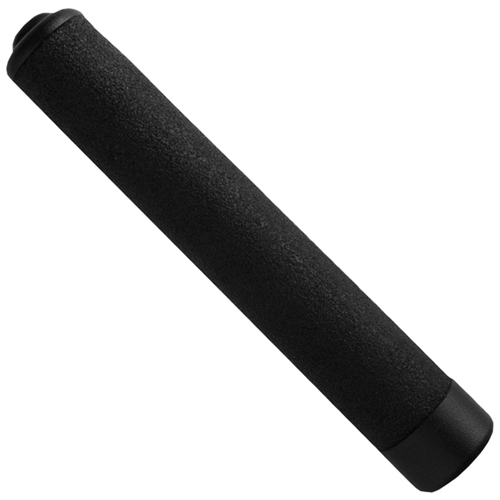 Its patented foam vinyl grip is replaceable and provides increased retention. 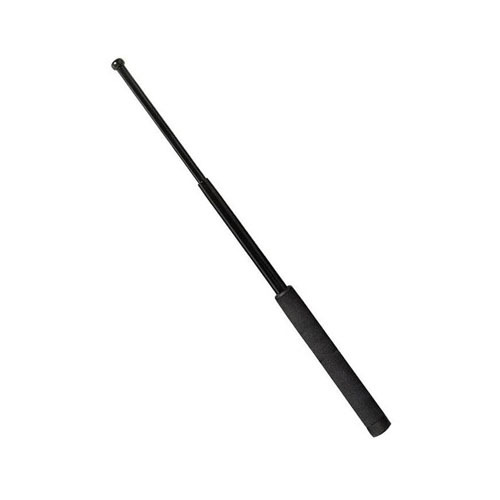 Simply flick your wrist with the baton in hand to deploy it at full length, locking into place using friction. 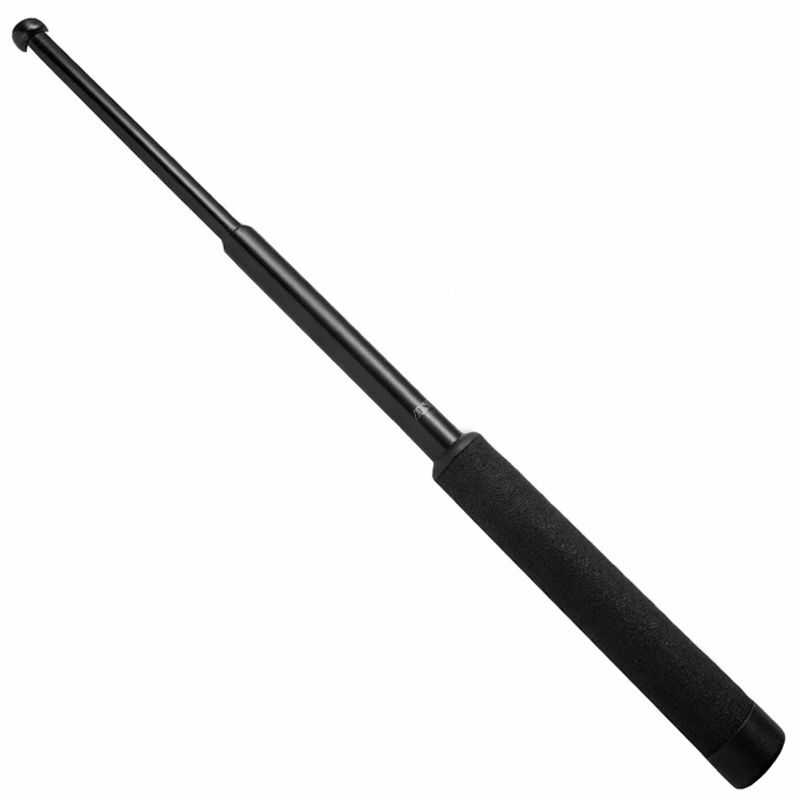 Strike the baton's tip against a hard surface and push it to retract. Choose a baton that is touted as the first choice of most tactically advanced law enforcement agencies, choose the ASP Friction Loc. 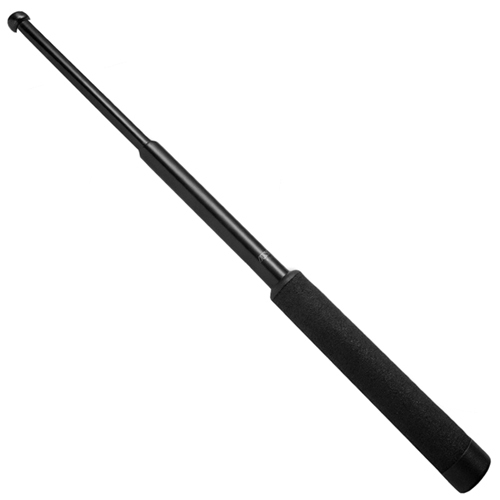 Available in 16 inch, 21 inch, and 26 inch.